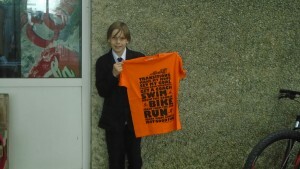 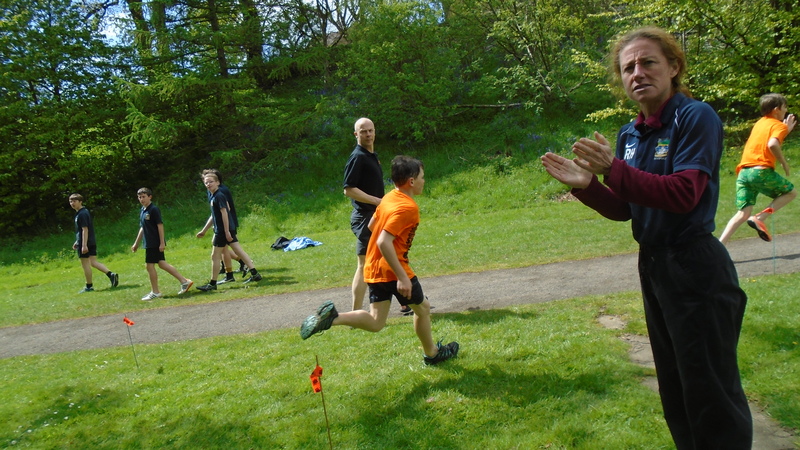 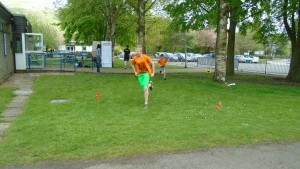 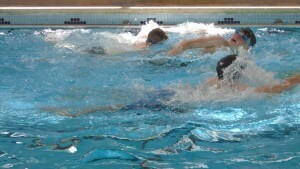 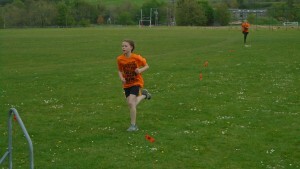 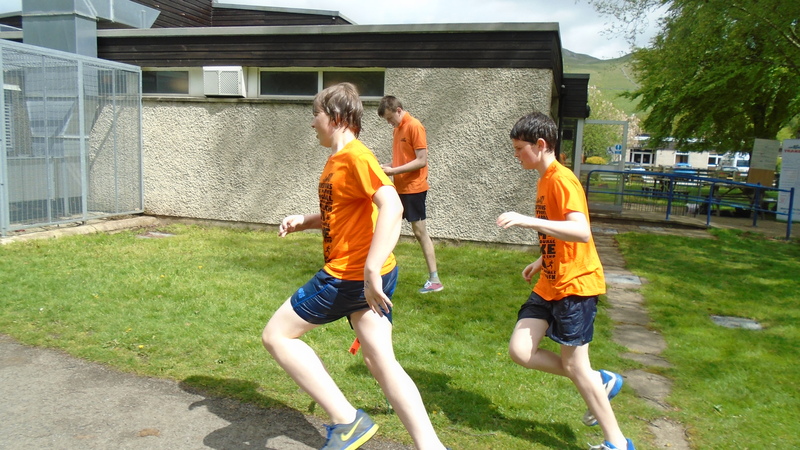 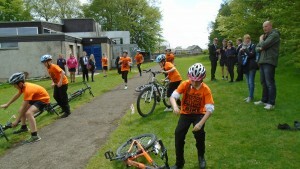 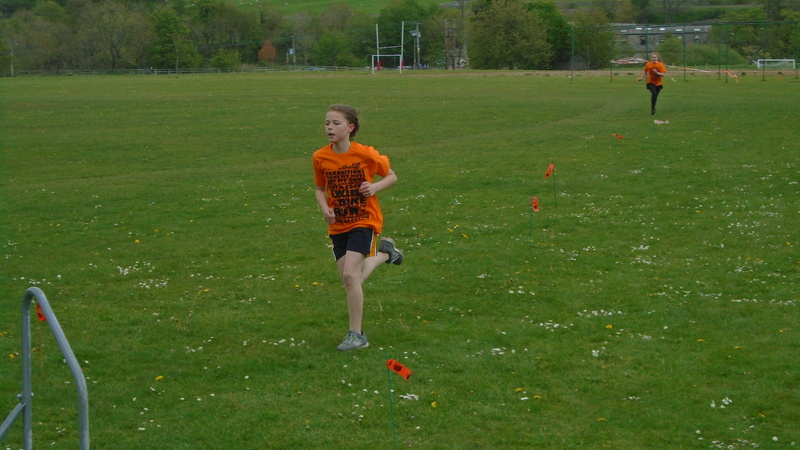 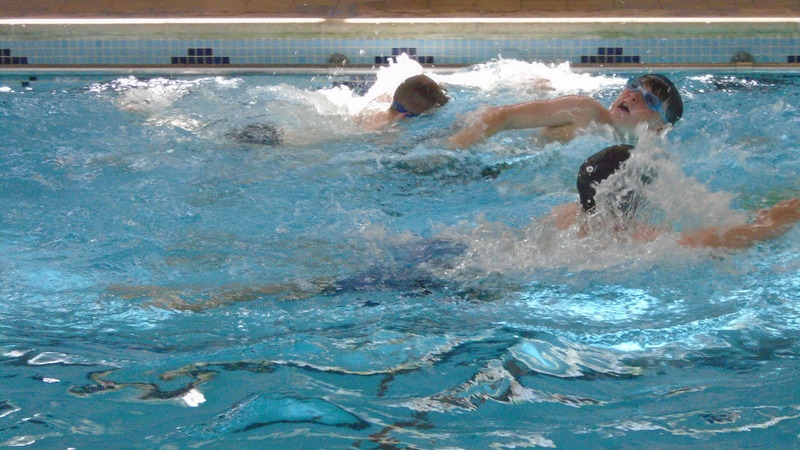 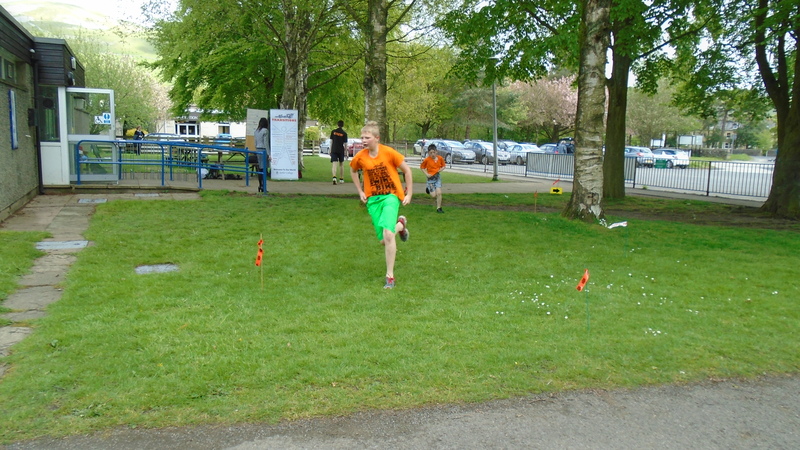 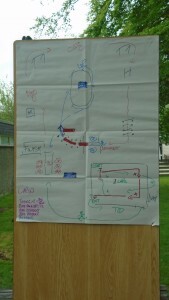 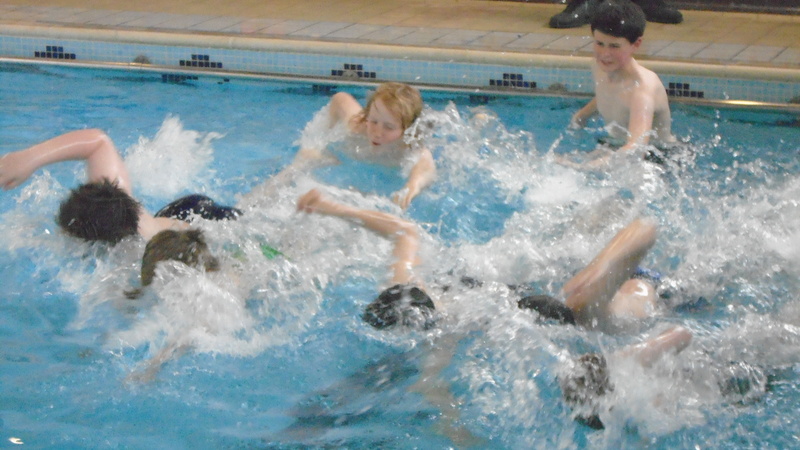 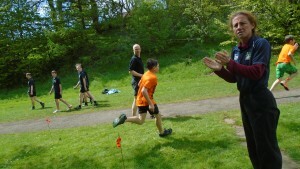 The CoPE students put on a “Transitions” event by organising a triathlon for our Year 7 students on Wednesday 20 May. 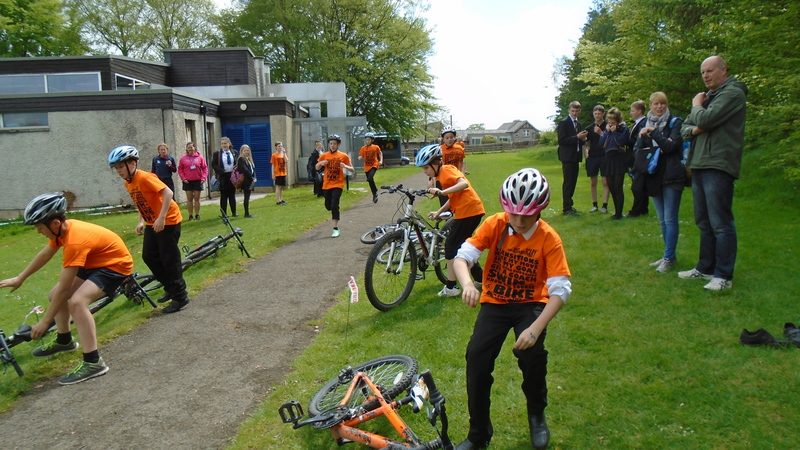 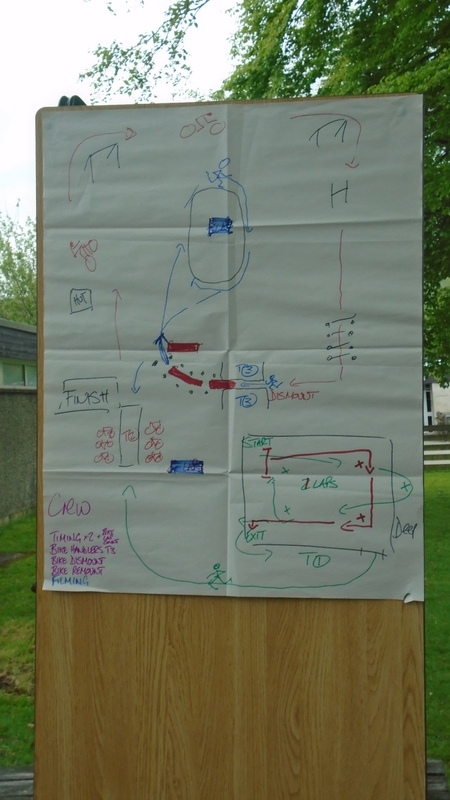 In addition to a great deal of fun all students benefitted enormously from the new skills learnt both on the day and for the CoPE students, over the last few months they have been working on the project. 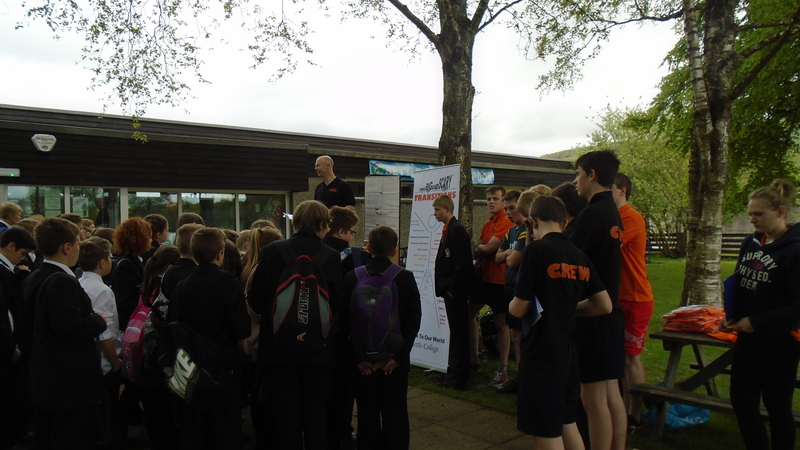 With the help of “Big and Scary” Andy Mouncey, they have achieved many employment skills which will serve them well in their future careers.